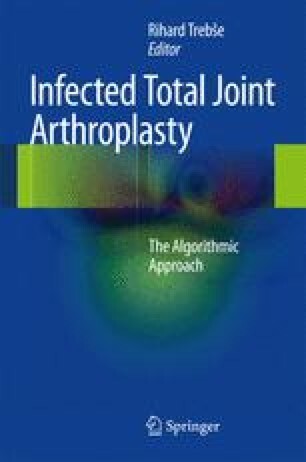 Prosthetic joint infections are associated with various degrees of bone loss. Different procedures and materials are available to fill bone defects in this setting. This chapter overviews the indications for use of bone and bone substitutes in two- and one-stage procedures, their benefits, and disadvantages. Differences in bone defect treatment in septic and aseptic revisions are discussed as well.